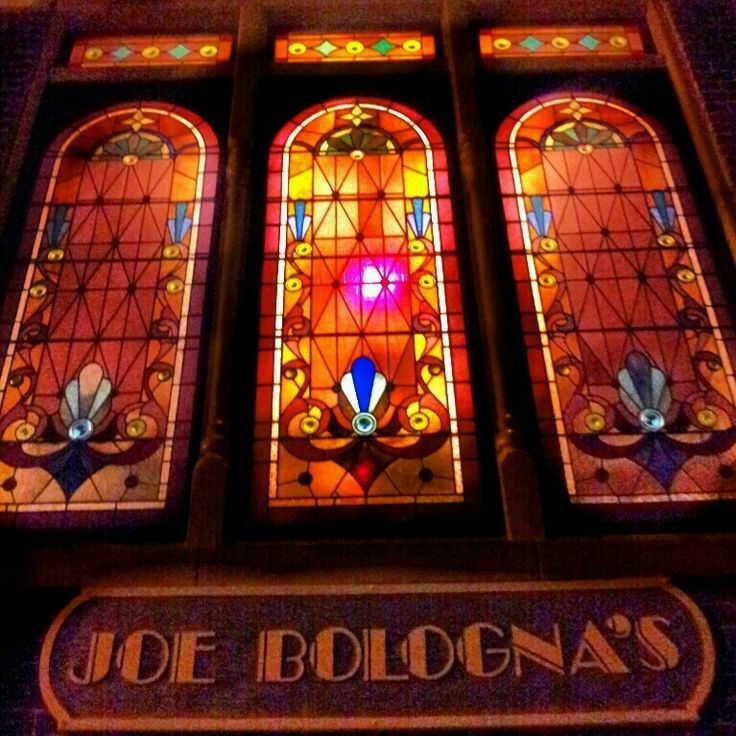 Joe Bologna's is an Italian Pizzeria and Restaurant Established in 1973. We're a Lexington favorite and longtime pizza parlor with a casual vibe housed in a former synagogue with stained-glass windows. 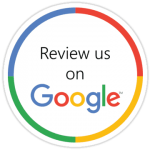 We're located at 120 West Maxwell St. Lexington, KY 40508. Mon & Tues: 11am - 9pm. Joe's famous breadsticks are still made in-house every day, along with our pizza dough. All our soups and sauces, and many of our salad dressings are also homemade. The Specialty pizzas and most of our sandwiches are Joe's creations! Round, Sicilian, & Special Creations! Italian, Chicken, Meatball, and More! Local Brews, Cabernet's and More!